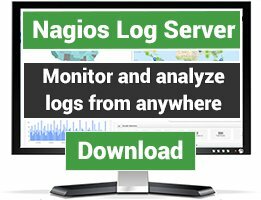 PHP plugin for Nagios 3.x that parses the XML on Temperature@lert WiFi. This is a plugin written in PHP 5 for Nagios to go out and check a Temperature@lert WiFi device by way of the XML file. 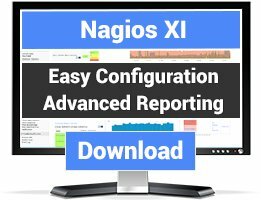 Copy the file to your Nagios plugins directory. Directions for final setup are in the comments. 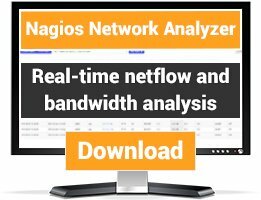 Tested on CentOS 6.5 64-bit and Nagios 3.x from the standard repository.